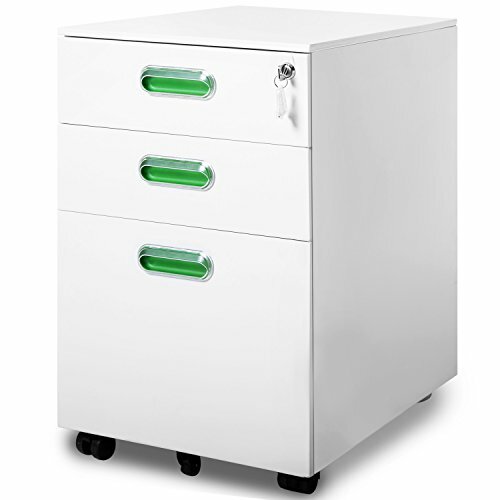 This mobile file cabinet is made from solid steel construction, which ensures reliable, long-lasting performance. The drawers, with full-width drawer pulls, slide to full extension with quiet stealth on precision steel ball bearings. Convenient casters let you stow the unit under most standard work surfaces for a clean office profile. If you have any questions about this product by Merax., contact us by completing and submitting the form below. If you are looking for a specif part number, please include it with your message.